I may just get a psvr just for this game, will still double dip when it’s released on other platforms/devices. Any word if it's gonna come to XBox? Looks awesome, and I love Mizuguchi's other games, especially Lumines. Cool. 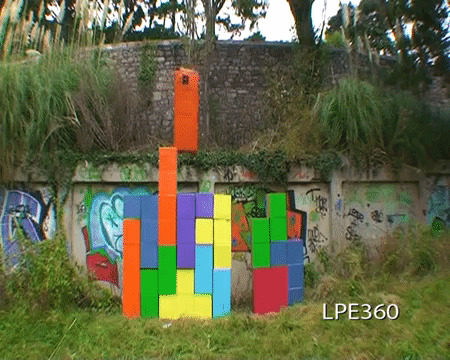 Still love playing Tetris to this day. VR mode is getting alot of praise and is said to be the best way to play in the reviews I've seen.